Made in the heart of Cornwall with the spirit of Plymouth, Platinum gin is the result of a lifetimes love of gin. With the promise of “incredibly new and fresh botanicals mixed in a way that brings light and refreshing notes” we dived right in with a mixture of excitement and interpretation! We didn’t get given much info but the botanicals we were told about really did grab our attention… Mango, pineapple and marshmallow leaves.. all quite sweet tropical flavors. Along with these, there is obviously juniper, but I also get other citrus flavors and a scent of coconut. On the nose, you get juniper and citrus first which then moves more towards mango. It takes on a tropical feel with hits of coconut (in my opinion) coming through and a freshness that reminds me of cucumber. To taste, its far more juniper led then I was originally expecting which I really liked. As the juniper settles down you are hit by the fruity flavors of mango and pineapple in a mix of piney, tropical goodness that luckily does not get too sweet. The finish is smooth with a slight sherbert note. I like the bold juniper in this gin and the use of mango and pineapple. It never goes too sweet, or liqueur like which is a really fine line to tread. I mixed with a Mediterranian tonic which worked quite well but the suggested serve is a light tonic with no garnish and lots of ice. Big thanks to Platinum gin for the sample, I hope they have great success with this gin. 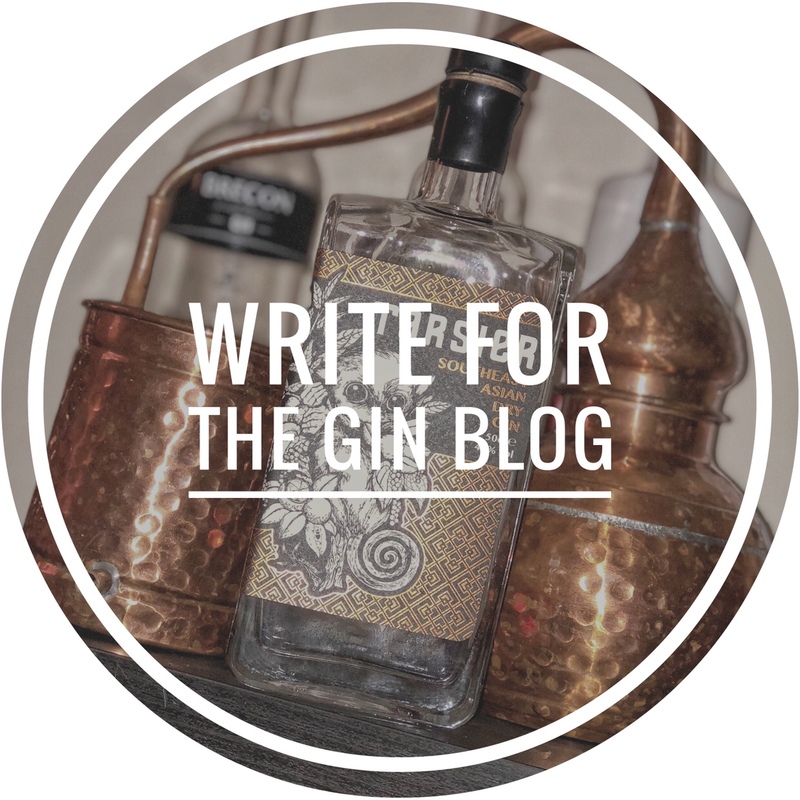 To find out more about Platinum gin, you can find them on Facebook, Twitter or Instagram, or you can check out their website here.